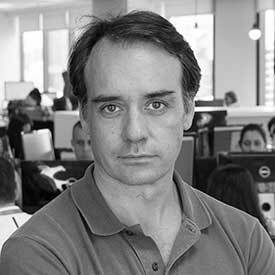 Sergio Furio is the Founder & CEO of Creditas, the leading secured lending platform in Brazil. With more than US$80 million in VC funding and 400 employees, the company is one of the top funded technology companies in Latin America. By using consumers’ properties (houses and cars) as a collateral and reinventing the secured lending origination process, Creditas cuts the high interest rates that Brazilians pay for traditional consumer lending. Before founding Creditas in 2012, Sergio was a strategy consultant at The Boston Consulting Group in New York and Madrid, and an investment banker at Deutsche Bank.